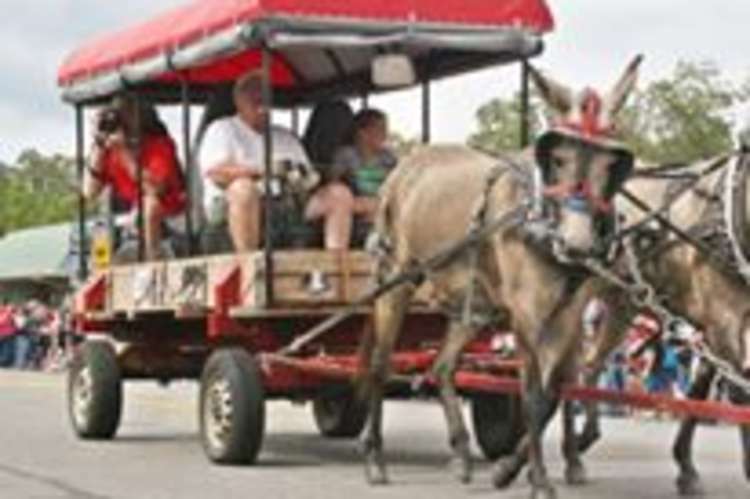 The Winfield Mule Day festival is in late September, rain or shine. September 27-29, 2019. 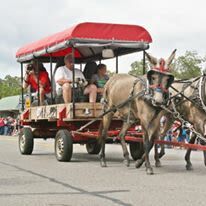 This fun event begins Friday night with food & craft vendors, and the parade with mules, horses, buggies, begins Saturday at 11 a.m. There will also be a reenactment of the Civil War in the park, 5K fun run, car show, and the vendors will be out all day. Free. For more information, call (205) 487-4277.